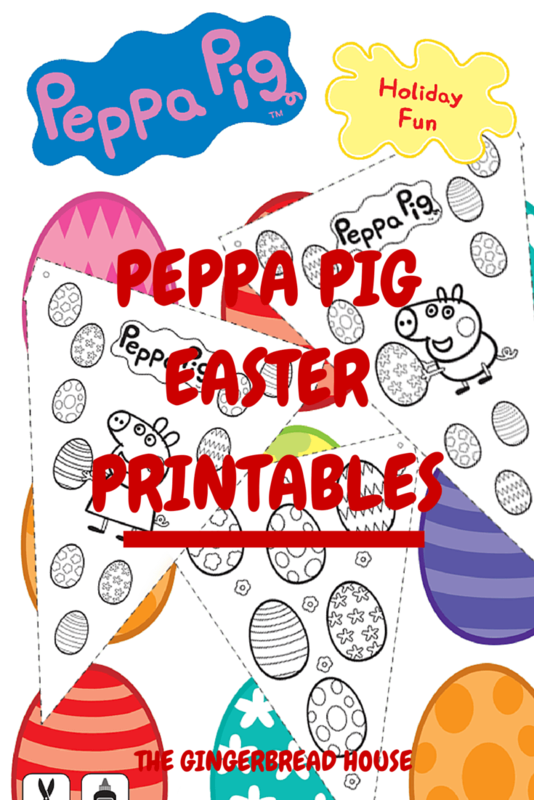 You can download the free Peppa Pig Easter printables here. It will save in a PDF format ready for you to print out. Lots more Peppa Pig activities to keep the children busy this holiday can be found on the Peppa Pig website.